Bannon puts Sessions at center of "pro-America movement"
Jeff Sessions helped design the Trump administration's first week of "shock and awe" executive actions, the Washington Post reports. In fact the flurry of activity since the inauguration is slower than Sessions wanted. Trump wanted to slow things down for maximum news exposure. The Post also gets what it calls a "lengthy e-mail" from Steve Bannon about Sessions, where he writes that Sessions will be the "clearinghouse for policy and philosophy" in the administration. Why this matters: Sessions is the third piece of the triumvirate running Trump policy, along with Bannon and adviser Stephen Miller. 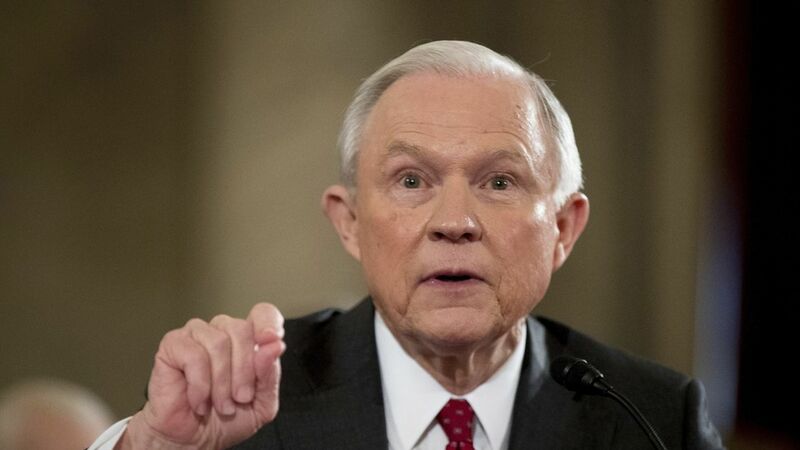 In the Senate, Sessions was known for his opposition to illegal immigration and trade deals.